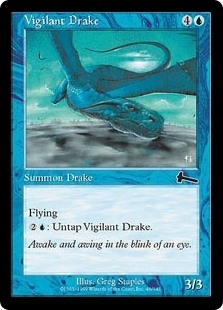 Blessed Reversal ($0.22) Price History from major stores - Urzas Legacy - MTGPrice.com Values for Ebay, Amazon and hobby stores! 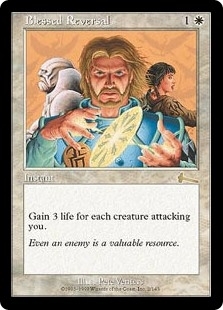 Card Text: You gain 3 life for each creature attacking you. Flavor Text: Even an enemy is a valuable resource.